A man is shot and quickly buried in the high desert of West Texas. The body is found and reburied in the town cemetery. A local ranch foreman kidnaps a border patrolman and forces him to disinter the body. With his captive in tow and the body tied to a mule, the foreman undertakes a dangerous and quixotic journey into Mexico. Guillermo Arriaga's dramatic and poetic script weaves past and present, as it gradually reveals a great friendship, the lonely subterfuge of an illegal migrant's life, and the cost of a promise made and kept, culminating in the redemption of a callous if accidental killer. A man is shot and buried in the high desert of West Texas. The body is reburied in a town cemetery, but Pete Perkins promised his friend a hometown burial. 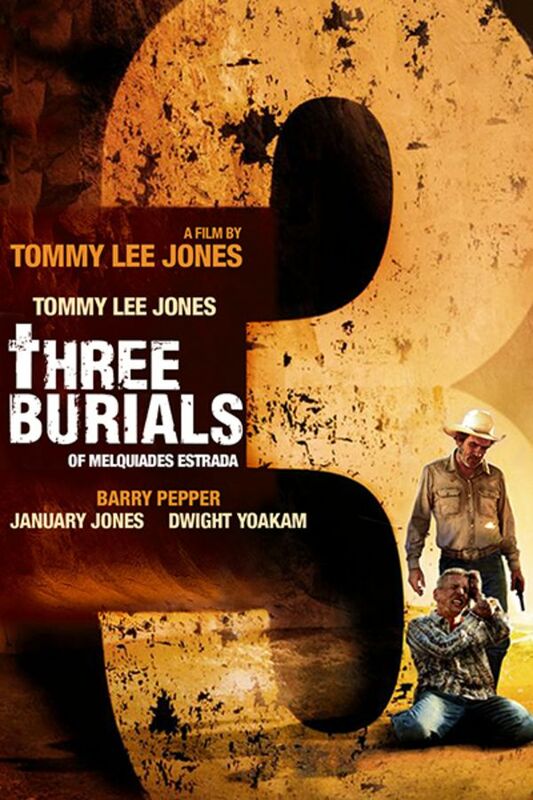 Pete captures a border patrolman and they, dead body in tow, embark on a journey into Mexico. This was a great movie about getting to know the "others". Redemption, very moving.